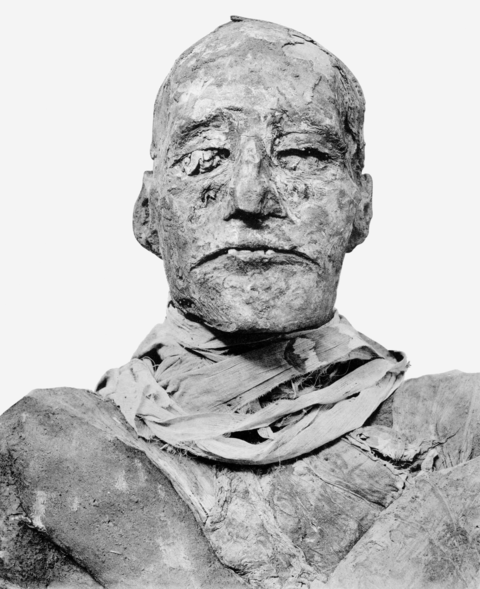 Ramesses III was murdered in a palace coup led by his wife and son, archaeologists announced on 17th December. On Wednesday, March 30th, Dr. Zahi Hawass was called from the Prime Minister Essam Sharaf in his office to be appointed Minister of Antiquities. 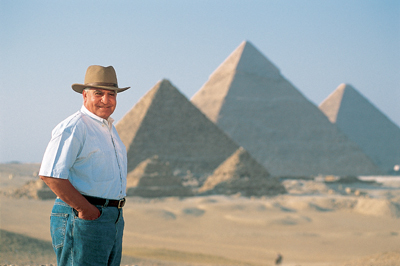 In this video Zahi Hawass is addressing a message to all friends of Egypt. 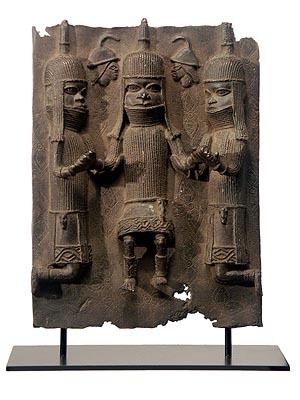 The stele was commissioned by Gaius Cornelius Gallus, a Roman soldier and poet who was appointed by Octavian to run Egypt as a province, and who administered Egypt until he was recalled to Rome in 27 BC. 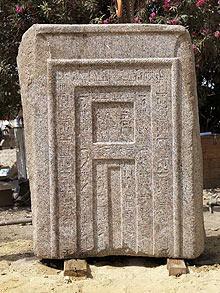 The stele celebrates the end of the Ptolemaic kings and the defeat of the “king of the Ethiopians”. It is written in three languages: Egyptian hieroglyphics, Latin and Greek. 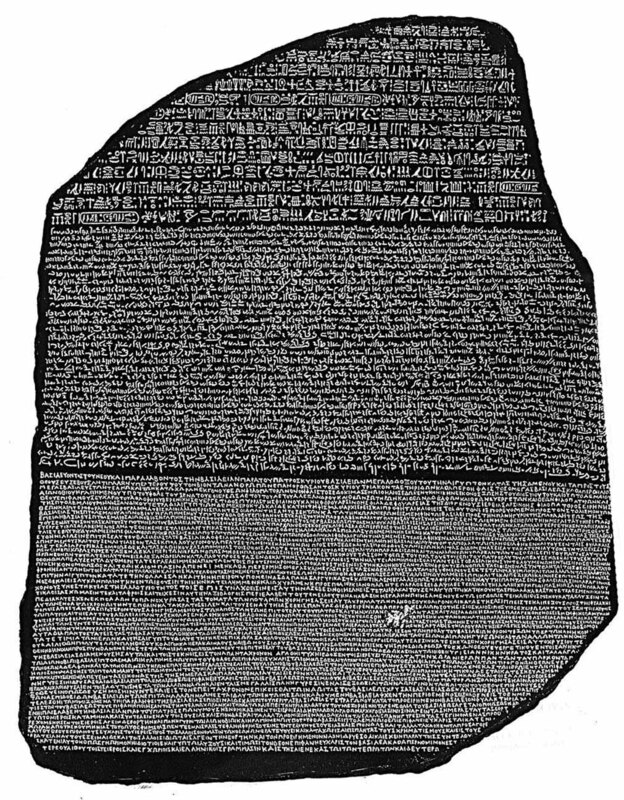 The stele has been known to scholars for around 100 years, but translation of the hieroglyphic text has been difficult as the inscription is no longer clear. Previous work had suggested that the name of Gaius Cornelius Gallus had been inscribed in the cartouche (an oblong frame). Historians don’t believe that Octavian Augustus was ever crowned as the Pharaoh of Egypt. However, Professor Martina Minas-Nerpel, who was part of the team translating the stele, said that the inscription clearly indicated that Octavian Augustus was treated as a pharaoh by the Egyptians. “The name of Octavian is written in a cartouche – he’s treated as any other Egyptian king,” she said. Professor Minas-Nerpel believes that Egyptian priests had insisted on this honour, and that it was in Octavian’s interests to comply. For Octavian, pleasing the priests would have been vital in keeping the province in order. “He needed to have a calm province and the key element to keeping the province calm were the priests – they were key to the population,” said Minas-Nerpel. This stele would not be the only example of the names of Roman rulers being written in a cartouche. 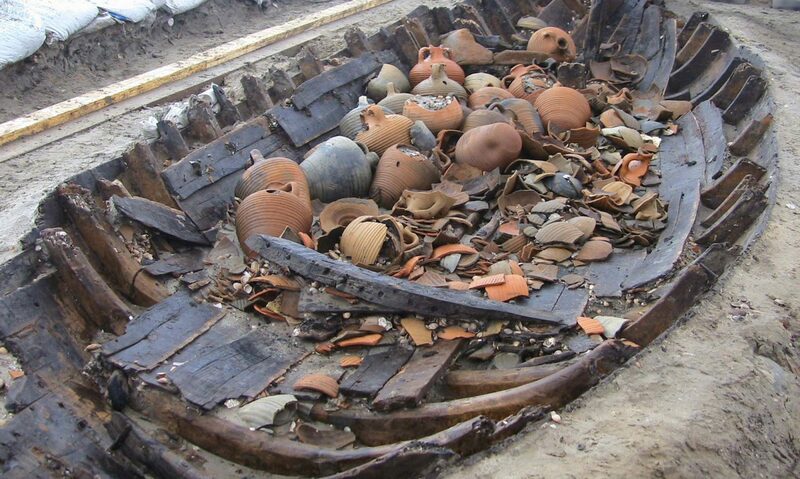 Similar instances dating up to the 3rd Century AD have also been discovered. Professor even Minas-Nerpel cites another example of Octavian’s name being written in a cartouche. His name is found on a gateway dating to 30 BC, on the island of Kalabsha in Southern Egypt. 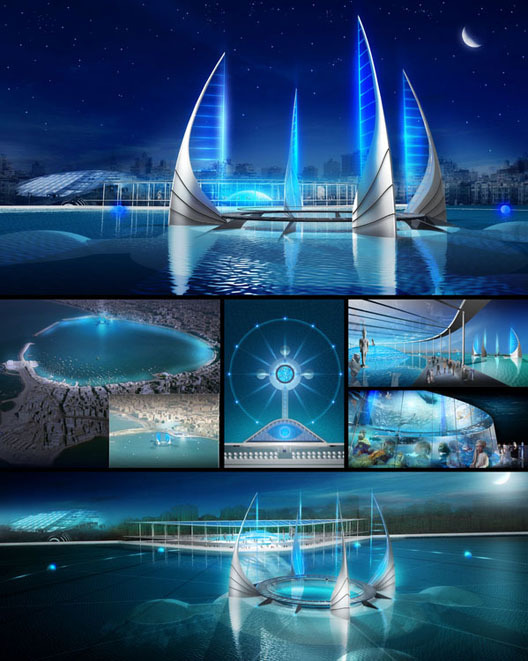 Architect Jacques Rougerie -an expert when it comes to space and underwater structures- has designed the soon-to-be first underwater museum. It will be located off the coast of Egypt, near the new Library of Alexandria, where Cleopatra once had a palace on an island in one of the largest human-made bays in the world back in the day, submerged by earthquakes in the 4th century. 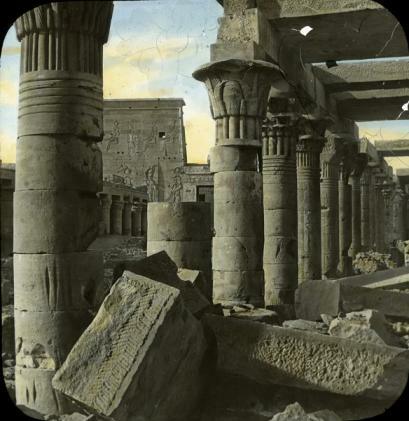 The ruins were discovered years ago, and include several sphinxes, statues, roman and greek shipwrecks and pieces believed to be from the Pharos of Alexandria lighthouse (one of the seven ancient wonders of the world). This ruins haven’t been moved, since it would be a tremendous effort that could damage the ruins in the process. Also, it follows the 2001 UNESCO convention for the preservation of underwater heritage. With that in mind, the museum is designed as both inland and submarine. The building will have four tall structures shaped like the sails of fellucas, the traditional sailboats used in the Nile. From the inland building, underwater fiberglass tunnels will take visitors to structures where they can view antiquities still lying on the seabed. Sounds like a big challenge, but since the bay is only about 16 to 20 feet (5 to 6 meters) deep, the museum will not face strong water pressure on its walls, something that makes this idea more feasible. And with construction expected to take only three years, we could have this new concept of building ready pretty soon. But first, they need to secure funding.